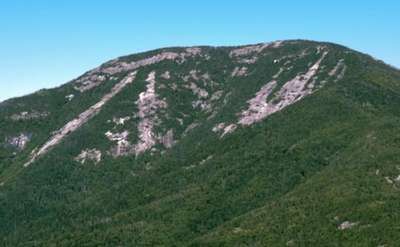 Love to hike? 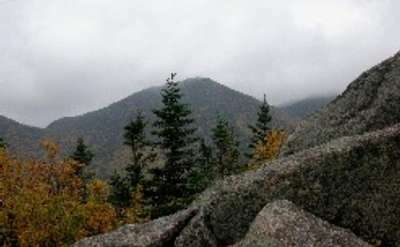 Go hiking in the Adirondacks! 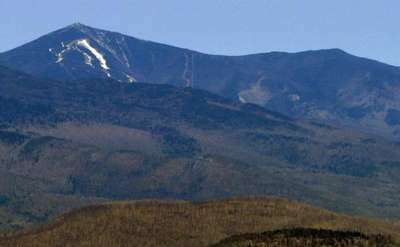 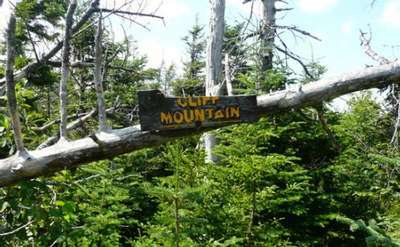 Explore the great outdoors on some of the best mountains in the northeast. 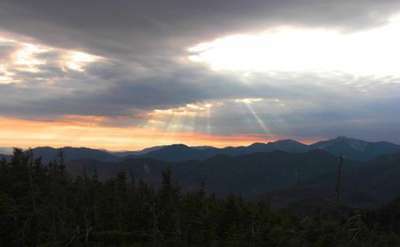 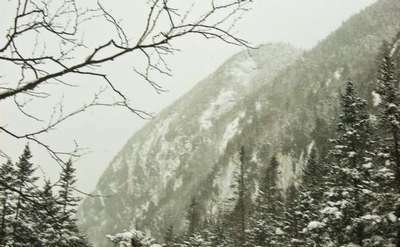 Find Adirondack hiking trails, professional guides and hiking equipment stores right here on Adirondack.net. 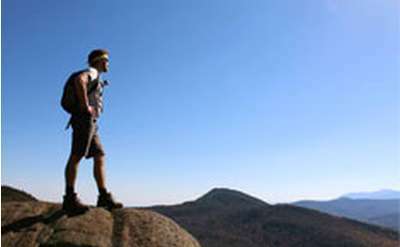 Before you begin your trek up the hills and mountains, be prepared! 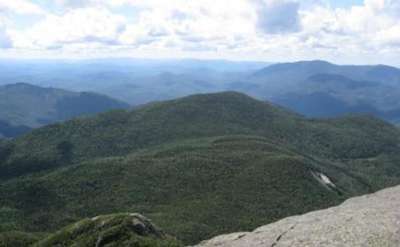 View our Adirondack hiking guide for popular trails, hikes for beginners, trails for kids and dogs, hiking challenges, tips, 46 High Peaks and more! 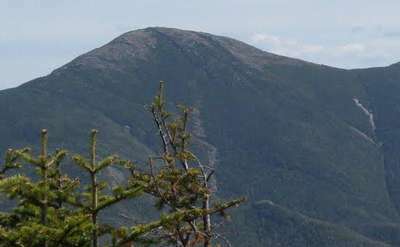 Not to be confused with the High Peak Mt. 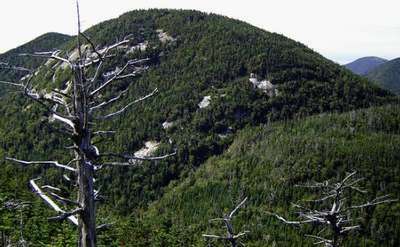 Haystack, this one is in Ray Brook and offers a friendlier climb. 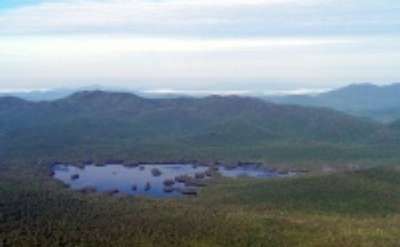 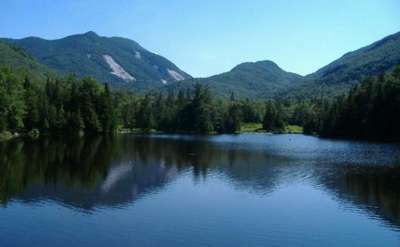 Numerous crystal-clear ponds, vistas resulting from rock outcrops and severe fires, and intriguing geographic names such as Grizzle Ocean, Thunderbolt Mountain, Oxshoe Pond and Desolate Brook, make this one of the most appealing Adirondack areas. 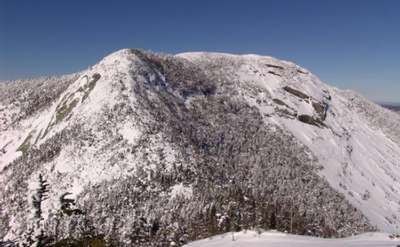 Pitchoff Mountain tops out at 3,600' and is the 80th-highest peak in the Adirondack Park. 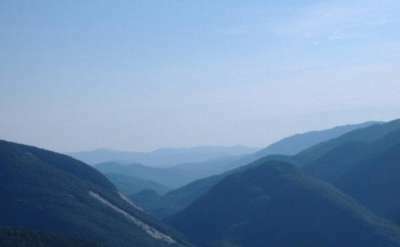 It is situated in the Sentinel Range adjacent to Cascade Pass and the Cascade Lakes. 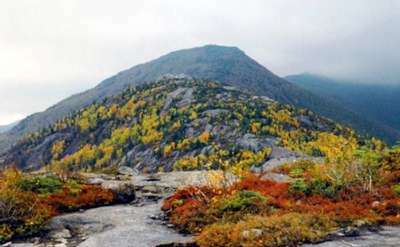 Located on the eastern shore of Lake George, Sleeping Beauty is a moderately easy hike with just a few rough spots along the way. 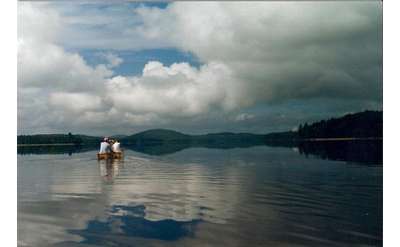 The Pharaoh Lake Trail is located in the Pharoah Lake Wilderness near Schroon Lake. 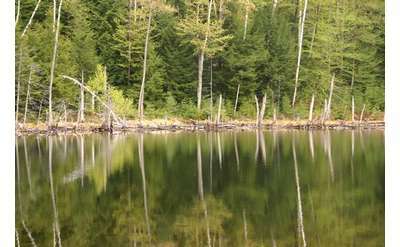 We took the trail from Pharaoh Road to the bottom of the lake. 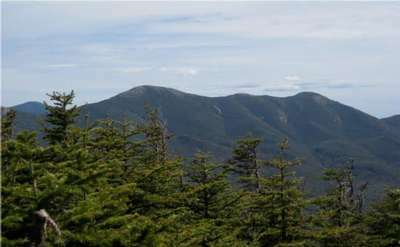 This is a long mostly flat hike. 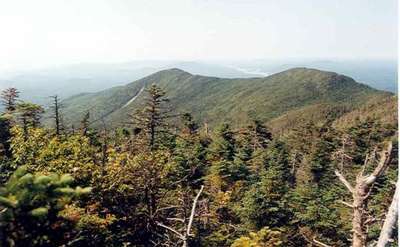 Sawyer Mountain is located on Route 28 between the towns of Blue Mountain Lake and Indian Lake. 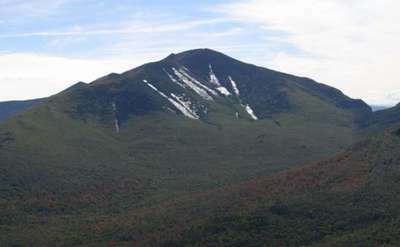 The hike is 2.2 miles round trip and the summit can be reached in about an hour. 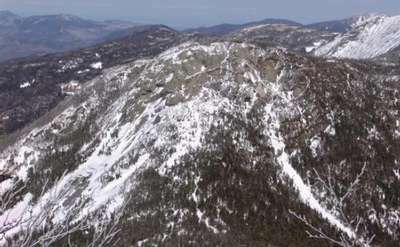 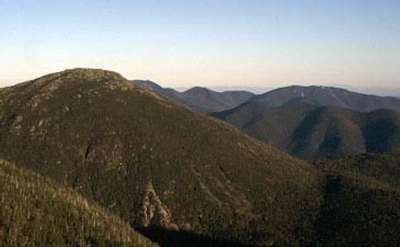 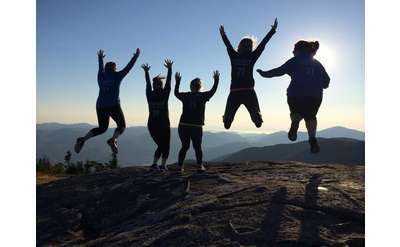 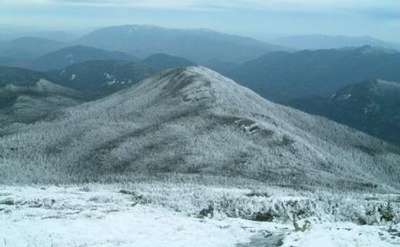 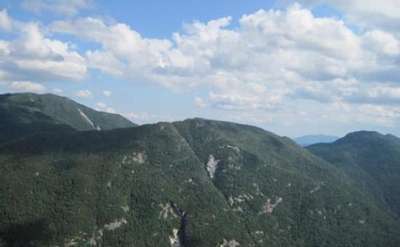 Ampersand Mountain is a popular hike in the Adirondacks, and is part of the Saranac Lake 6ers challenge. 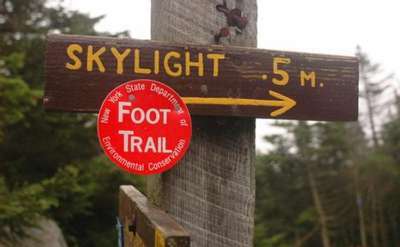 Art Farm Trail is an easy hike that covers 1.5 miles round-trip. 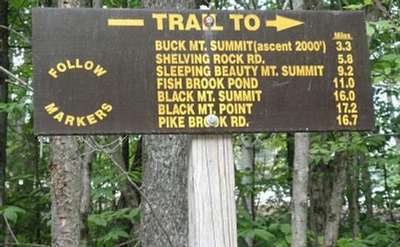 The trailhead is located on Walker/Sayre Road .6 miles north of Lewis-Wadhams Road. 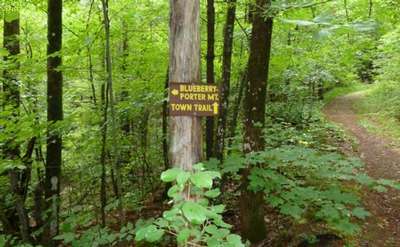 This short, 1.1 mile hike offers big rewards and is great for beginners and those with young kids. 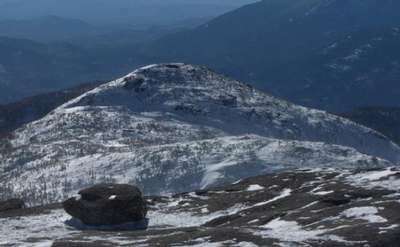 The bald-rock summit of Buck Mountain offers, above all, a sense of serenity and peace. 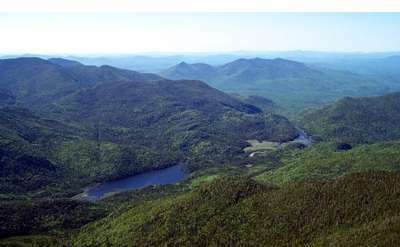 The cool breeze, the endless expanse of green, and the spectacular scenery all unite to give you a unique Adirondack experience. 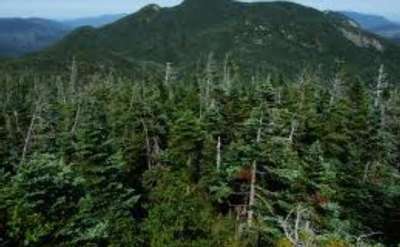 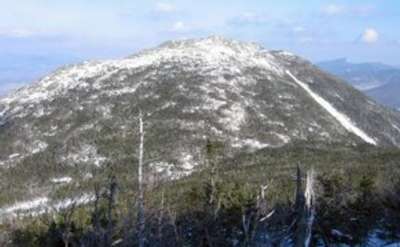 This is a three mile hike round trip near Bolton Landing it is a moderate hike takes 45-60 minutes to reach the cabin. 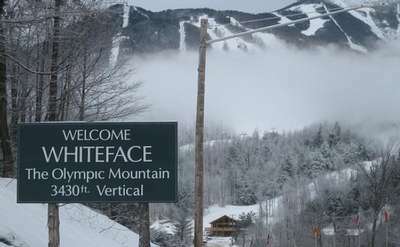 Can be steep at times. 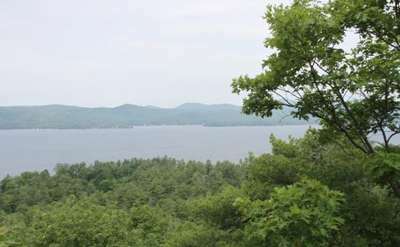 Leads to a cabin on the top that is furnished and views of Lake George. 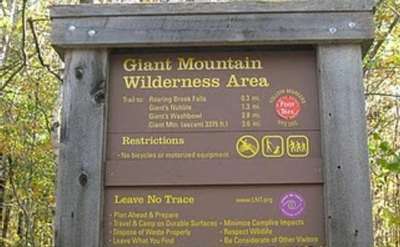 Allow for 2 hours round trip. 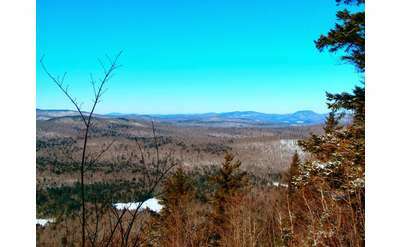 Wadhams Lookout Trail is an easy .3 mile hike to the overlook. 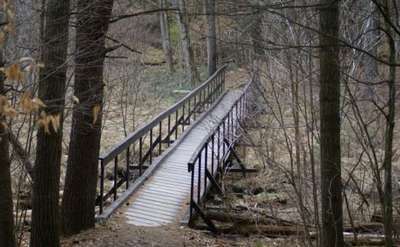 Dean Farm Heritage Trail is handicap accessible and is located in Stony Creek, NY. 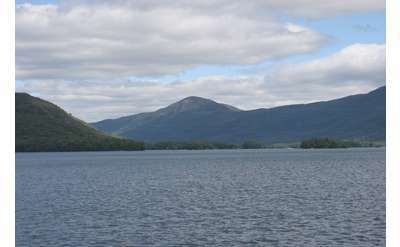 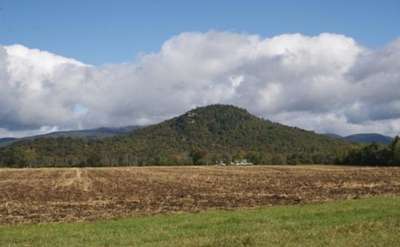 McKenzie Mountain is a highly visible mountain in Saranac Lake because it has two peaks on the summit. 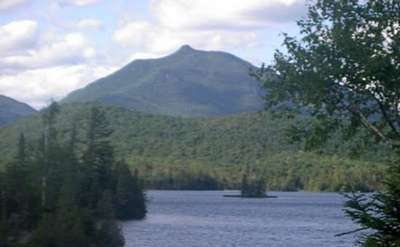 If you are planning a leisurely day trip to Lake Placid, this marvel has all the elements of the perfect "stopping place": a short, easy walk; adventure for all; verdant shade; and a cool, green setting on even the hottest of days. 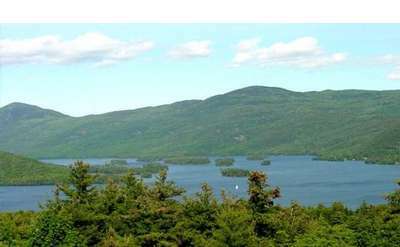 Most Lake George hiking trails offer views of small segments of the lake and its surroundings. 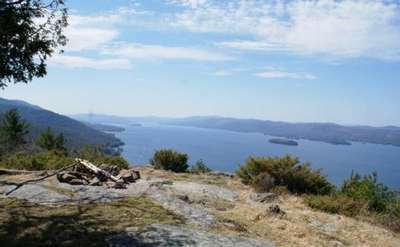 The Cat Mountain hike lets you see nearly the entire lake, many mountains on its western and eastern shores and distant mountains to the south & east. 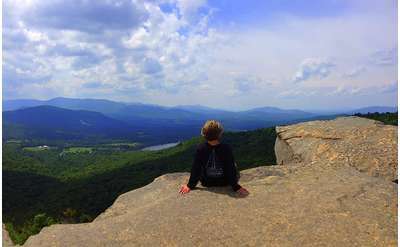 A relatively easy hike with a few challenging spots, Black Mountain offers four incredible rewards for the price of one. 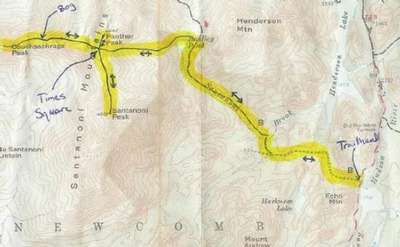 Length: 2.5 miles. 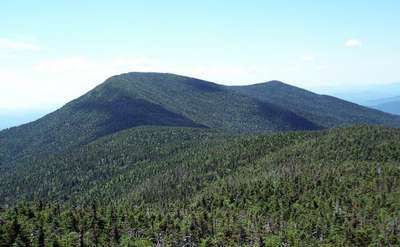 Goodman Mountain is approximately 3 miles round-trip and stands 2,176 feet high. 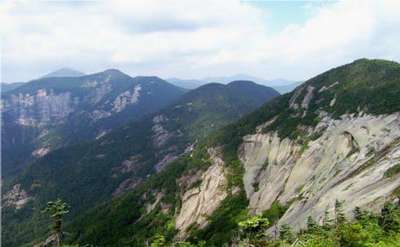 The difficulty level of the hike is considered to be easy-to-moderate. 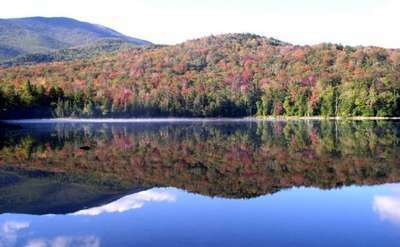 Start with by walking along the Carol Thomas Memorial trail then head on to the half day hike to North Creek Reservoir. 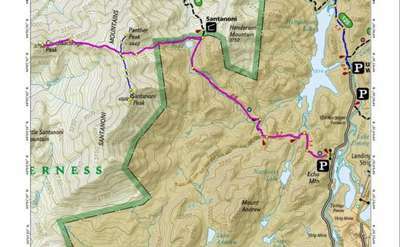 This simple hike is 1.7 miles long. 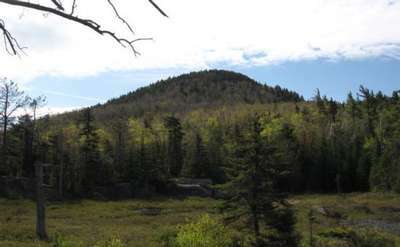 Field and Forest Trail is an easy hike, about 2.5 miles, that goes over an old beaver dam. 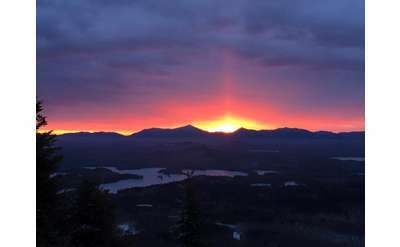 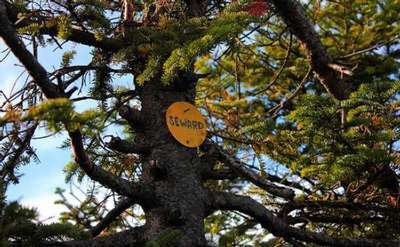 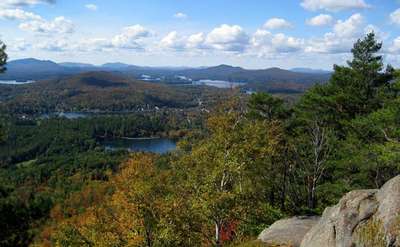 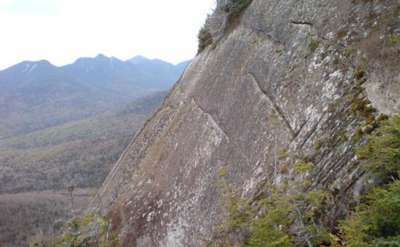 Although it has a scary name, Scarface is a fun and excellent day hike and a member of the Saranac Lake 6er Challenge. 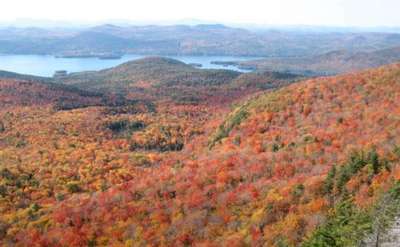 Baker Mountain, located near Saranac Lake, NY, is one of the best family hikes in the Adirondacks. 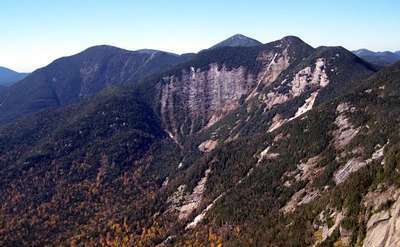 Tongue Mountain offers a spectacular, close-up, vertical 1,000-foot peek into one of the clearest, most beautiful lakes in the world. 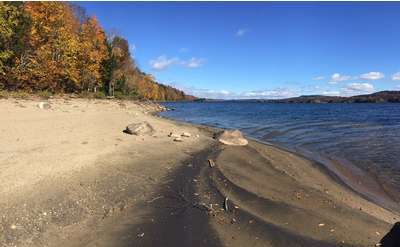 Bring the whole family for a day of picnicking, hiking, and paddling at John Dillon Park. 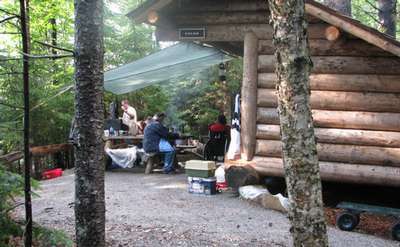 Or, stay overnight at one of the lean-tos. 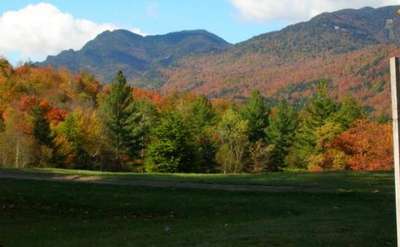 Park is open seasonally. 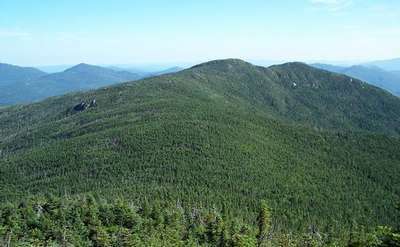 Mount Severance tops out at 1,693 feet and features terrific views. 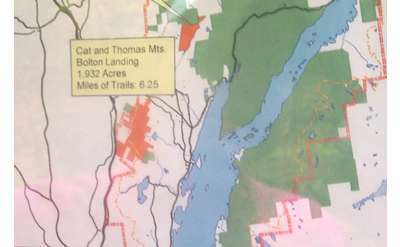 It can be accessed one half-mile south of the intersection between Route 74 and State Route 9 in Schroon Lake, NY. 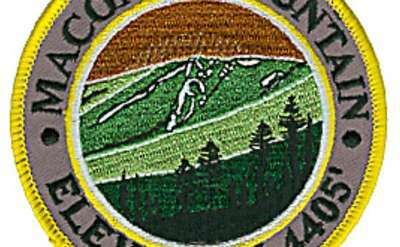 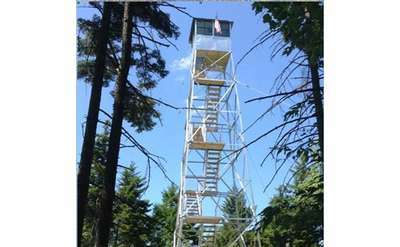 The 1.6-mile Watch Hill Trail is located in the Jessup River Wild Forest off State Route 30 between the Hamilton County communities of Speculator and Indian Lake. 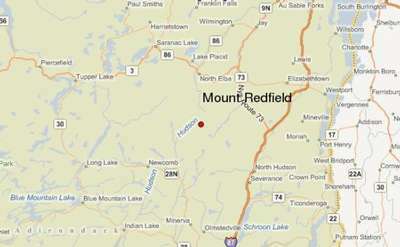 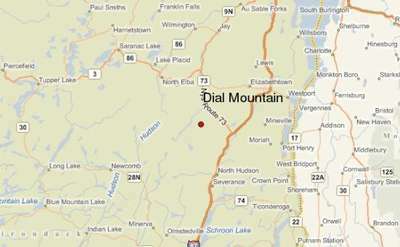 Stillwater Mountain is located in the town of Webb, Herkimer County, on Big Moose Road. 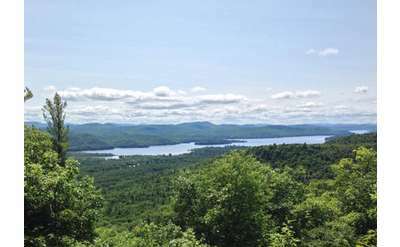 It overlooks the Stillwater Reservoir and is an easy hike up to the top. 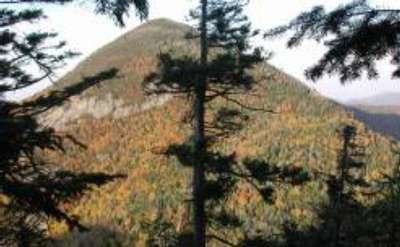 The Adirondack Interpretive Center (AIC) features 3.6 miles of trails along the shoreline of Rich Lake and Rich Lake outlet. 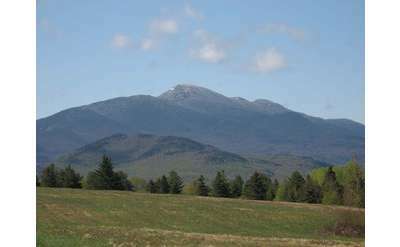 Hackensack Mountain is a small Adirondack mountain located in Warrensbug, NY and rises approximately 1,357 feet.